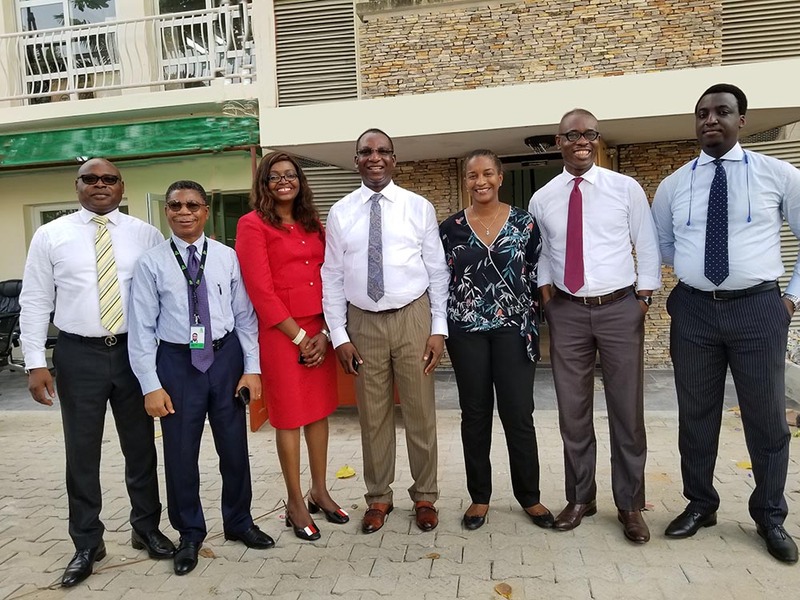 Following the recent transition of Alpha Mead Facilities and its strategic business units into a Group structure, it was determined that all affiliate businesses, including International Real Estate Partners (IREP) Nigeria LTD., align with, and leverage more fully, the new structure. We, therefore, wish to inform our esteemed customers that IREP Nigeria is rebranding as Alpha Mead Real Estate Partners (AMREP) to complete the value chain of Alpha Mead Group’s Total Real Estate Solutions Company positioning and harness the strength of the group for the benefits of our customers. 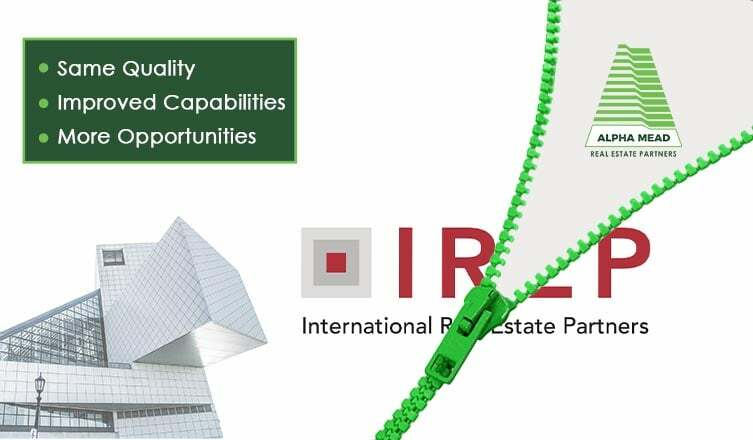 It is, however, important to reassure all our stakeholders that all documents and transaction with IREP Nigeria remain valid, the leadership of the company under Erejuwa Gbadebo (BSc MSc MBA RIBA) also remains, and that the quality of service and expertise at the core of our offerings will be strengthened by this new structure. Accordingly, the brand identity elements of IREP Nigeria will immediately begin to transition into Alpha Mead Group’s master brand identity and digital assets such as email addresses will change to reinforce this position. 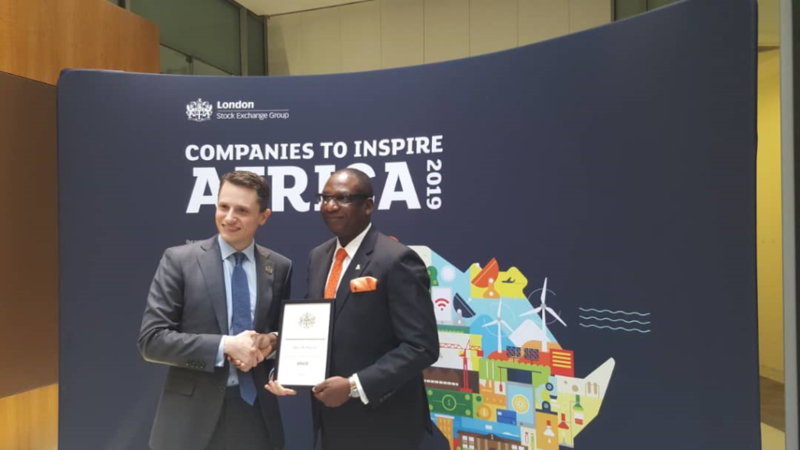 With this development, our customers can directly benefit from the insight of Alpha Mead Group’s increasing geographical spread across Africa, access turnkey Real Estate solutions of international quality standards, and share in the brand essence of supporting our customers to make real difference in things that matter to them. Our key services remain Real Estate Research and Advisory, Property Management and Brokerage Service. While we look forward to leveraging the strength of this consolidation for the benefit of our customers, please accept the assurance of our highest regard.